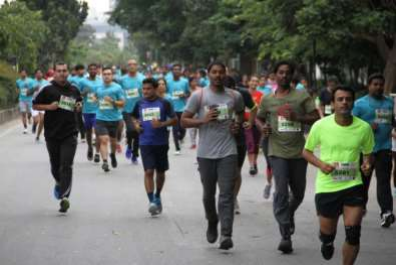 The Dream Mile began at 6:00 a.m. with more than 1500 participants coming from all over India to participate. It took place at Inorbit Mall which was also the title sponsor. 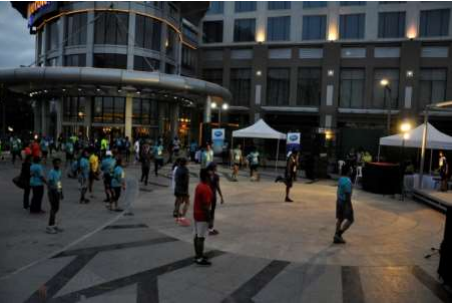 The event began with a warm-up where all of the participants could stretch and get ready to participate in the run. There was music and festivities to get the runners pumped up and ready to run. The actual event was split up into races. There was a 2K Costume Run where all the children could participate by dressing in different costumes. There was also a 5K run that was not timed. The two races timed with chips were the 10K Run and the Half Marathon. The Half Marathon (21 kilometers) was the longest course offered during the Dream Mile which was added this year. The 10K and the Half Marathon both had chip timing, also. The number of courses is one of the highest seen at a Dream Mile making this year’s event impressive in size. The Press played a part in the event, too. Two radio stations (91.9 and 94.3) were there covering the event, and the press coverage after the event was tremendous. Many different newspapers and online outlets picked up the story. 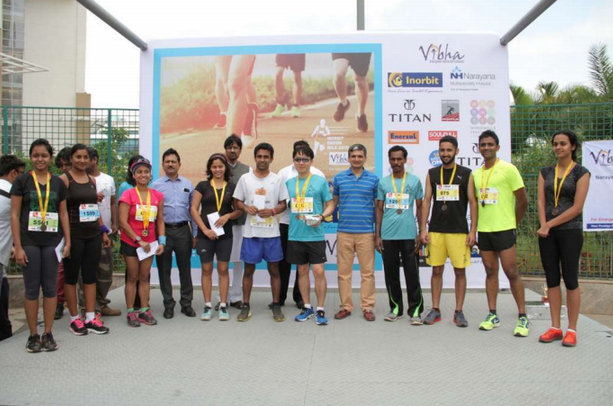 The Indian government’s presence was also felt at the 2015 Dream Mile. More than 50 policemen and women participated keeping the courses safe and monitored.